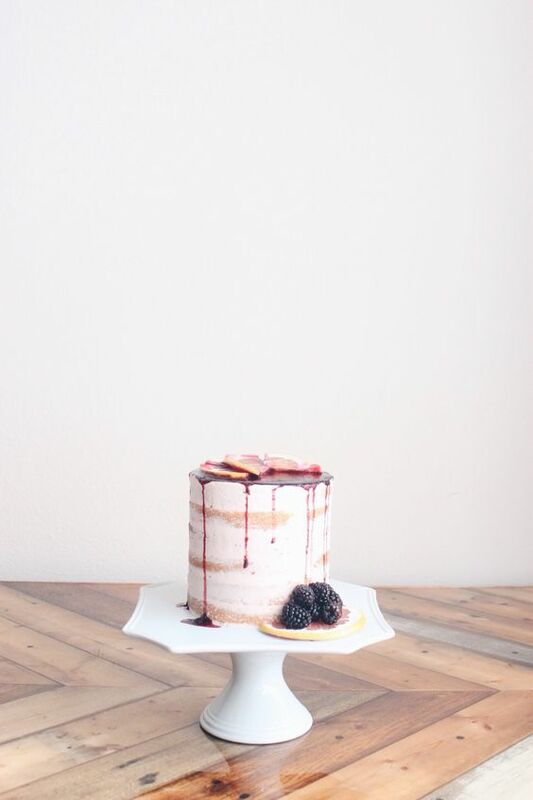 I think it is safe to assume that one of the best aspects of planning a wedding is tasting cakes. To be honest, I would get engaged right now just to schedule a few tastings! I remember in the 1980's when my mom and dad got married, the options were fairly limited. Three tier chocolate or vanilla cake with white frosting was the name of the game. Now in terms of flavor and design, brides and grooms are only limited by their creativity (and budget). Many of these cakes are truly works of art. 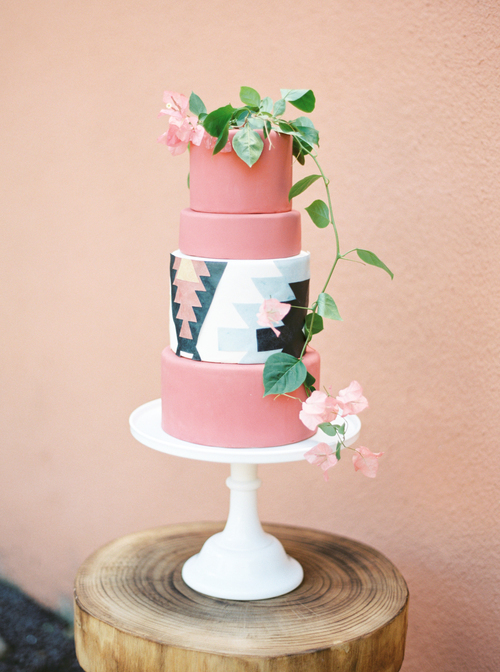 What I love about these cakes is that they are artistic and intricate, but also very simple and sleek. Another very sleek design is the drip cake. 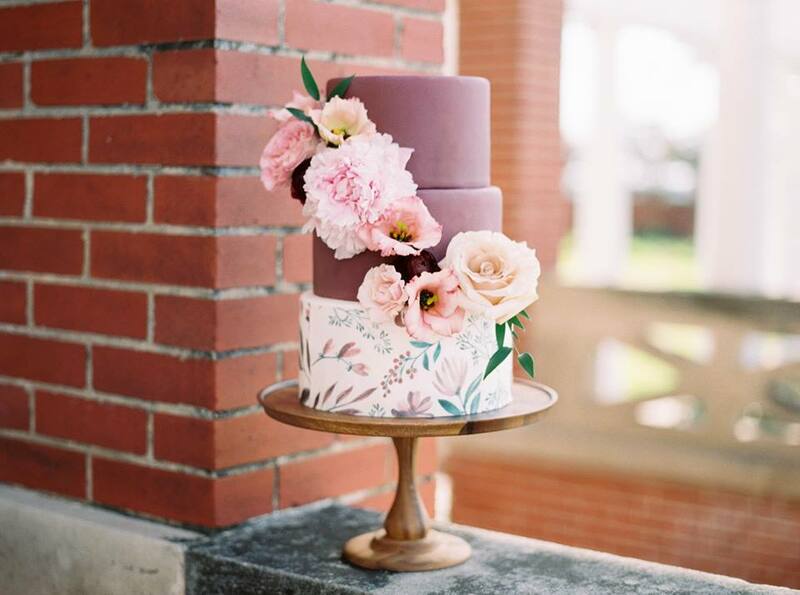 Most often the drip cake is a naked cake with exposed layers and minimal amounts of frosting, and a chocolate ganache or caramel topping that is allowed to drip down the sides. I mean, how incredible does this drip cake look by Whisk Until Sweet? !